Taiwanese carrier Yang Ming returned to the black in 2017, reporting increased revenues and volumes. It posted consolidated revenue of US$4.4bn, up 13.59% compared with the $3.88bn it earned in 2016, while volumes increased by 9% to 4.7m teu. The company’s net profit was $10.78m, a huge swing from the $492m loss posted in 2016. 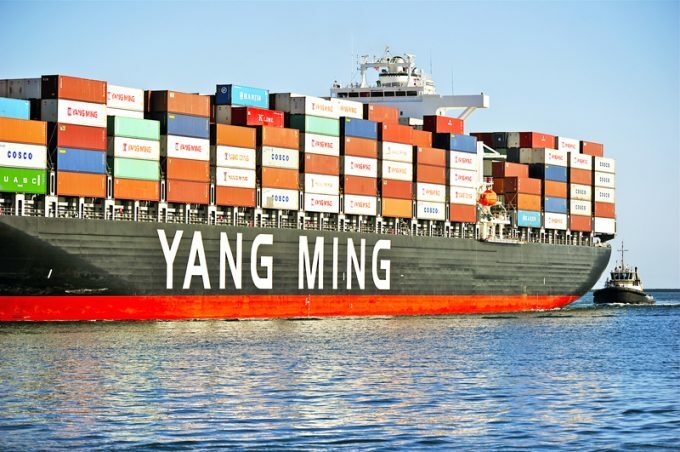 The line said: “Coupled with a recovering shipping market, the effort and dedication from team members worldwide helped Yang Ming’s move in the right direction and take the first step to success. “In addition to strengthening its operating strategies, such as management centralisation, Yang Ming has over the past year deployed strategies to optimise cargo structure, integrate information technology systems and continuously train staff to improve knowledge and expertise. “Yang Ming will continue to explore and develop new markets, optimise its fleet deployment and take advantage of opportunities to minimise its operating costs and improve profitability,” it added. While the line’s management see the result as proof that its turnaround strategy and 2017 recapitalisation are beginning to bear fruit, analysts have pointed out that the most important metric in its recovery remains cash flow.